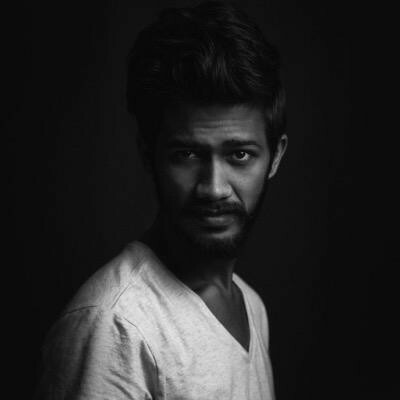 Today we have with us Chaitanya Shete, who’s a Fashion & Travel photographer, along with being an industrial designer. He’s always looking forward to meet talented people and create art. How and when did you start photography? I studied automobile design from MIT ID. When I was in the second year of my curriculum, in 2010, I started doing some freelancing as well. And after my graduation in 2013, I jumped full time into Photography. What all social platforms are you active on? I am active on Facebook, Instagram, Twitter, 500px and Behance. My most favorite is Fashion Photography and then Travel. How did you like the Siftr experience? I am loving Siftr experience. It’s a great platform to show my work, and the easiest to create my portfolio at. The best thing about Siftr is that I don’t have to upload my pictures all over again. I think it will be great to see more user profiles on Siftr. Thanks Chaitanya. Wish you all the very best. World’s best Photo Cleaning and Discovery app for WhatsApp and other Messengers.